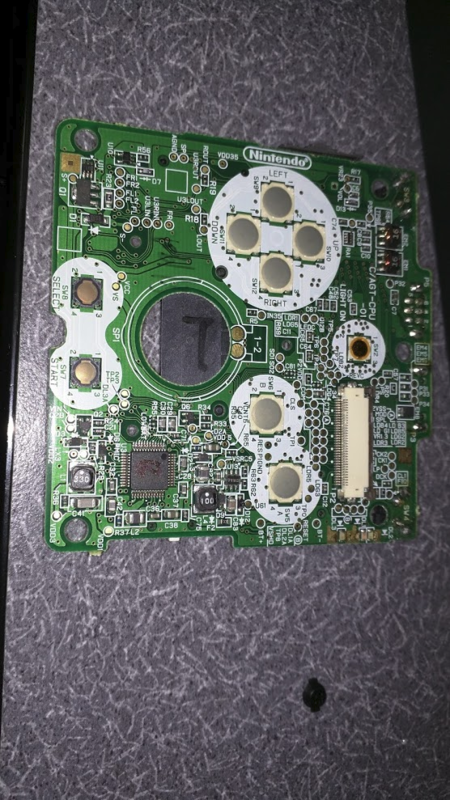 Kentuckynerd.com Gameboy Advance SP Shell Replacement/Upgrade, getting the old looking fresh. 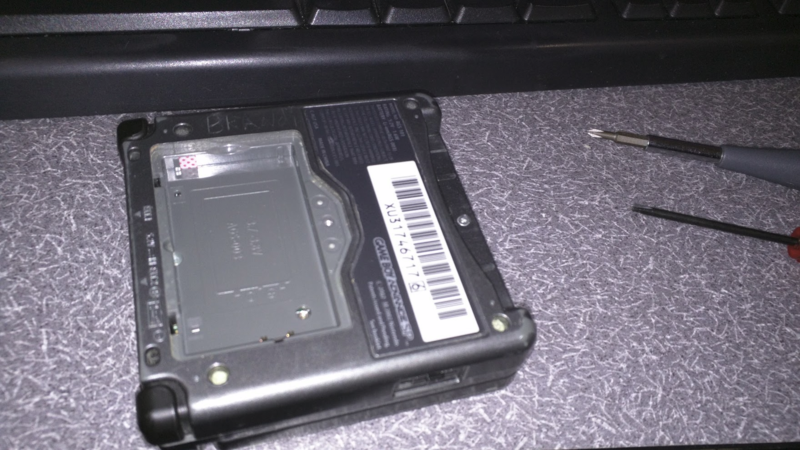 Gameboy Advance SP Shell Replacement/Upgrade, getting the old looking fresh. 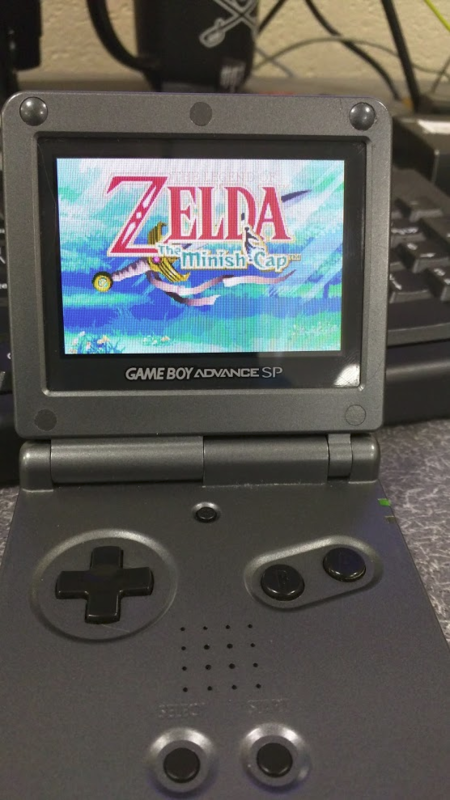 Recently folks I got tired of staring at my scratched up, beaten and broken gray looking Gameboy SP Shell (or case some call it). It just wasn’t suiting my style anymore… So it was TIME! Time to Take it apart Muahahahhahahahah! To begin yes, you have to have special “Nintendo” screwdrivers to take Nintendo stuff apart, at this point I have everything I need to take just about any console apart in my tool box. 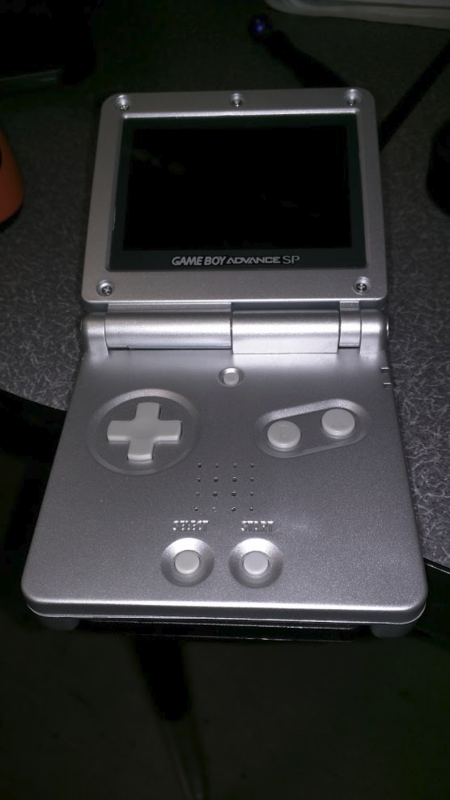 The Gameboy Advance uses a Tri-Wing Screw you can see one pictured here. 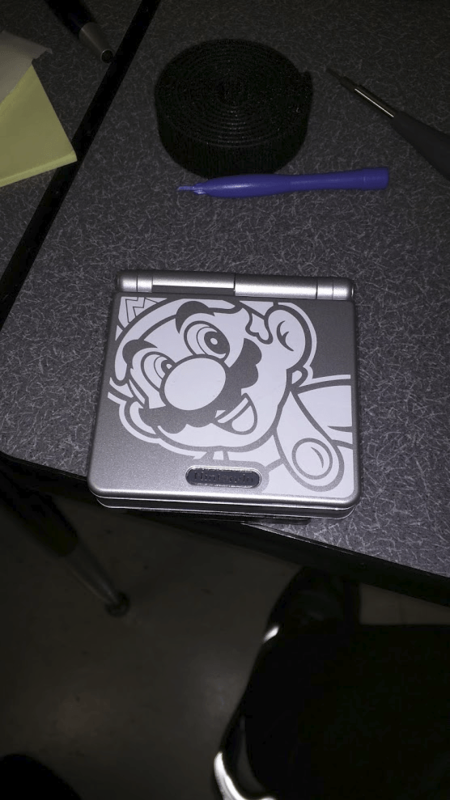 You can also see this Gameboy has Brandi scratched into the shell…. This was a hand me down sp. The Gameboy advance SP wasn’t that difficult to take apart I wouldn’t suggest it to a beginner but anyone that has had experience taking anything apart electronically will find it easy enough, the layout is pretty straightforward and if you know any components it all fits together like a perfect puzzle made by some genius at Nintendo. 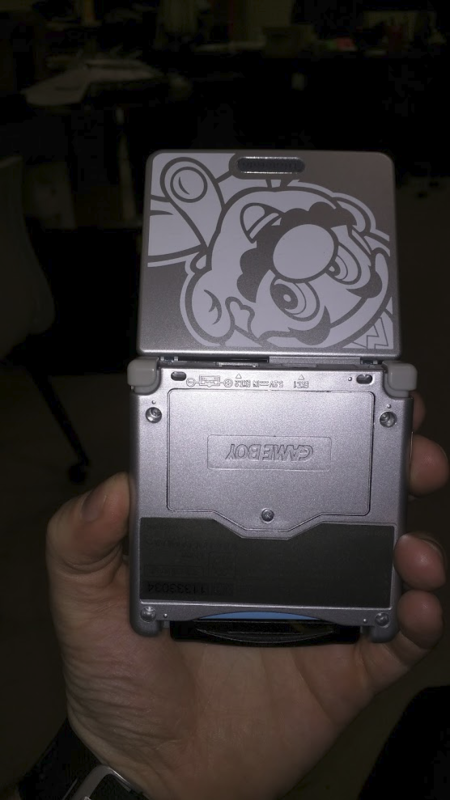 It’s really hard to imagine that a raspberry pi is so much more powerful than this awesome handheld now, seeing that Logo stamped on the motherboard was pretty cool. After putting on the new shells and trying not to lose a billion little screws onto the floor it was finally complete. 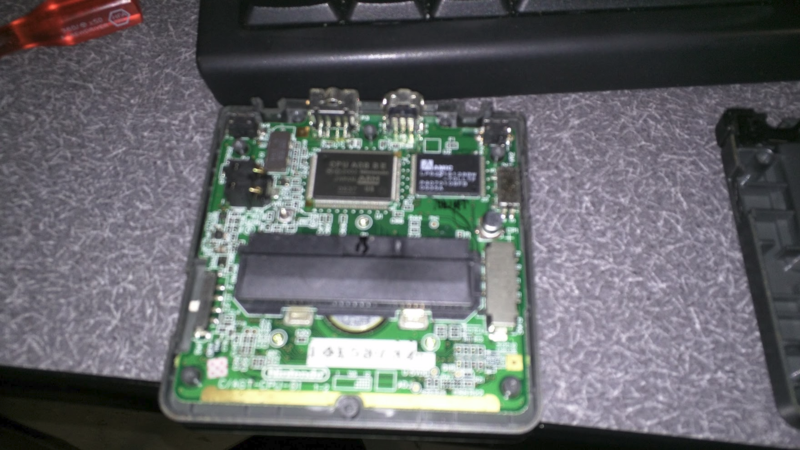 Now I bet you don’t see many of these around, sadly I realized I would have to destroy the other case though, I still kept buttons and stuff but the shell replacement DOES not come with replacement Hinges, so I had to pretty much break the old shell to get them out to put into this. Great upgrade if I do say so myself!